2. 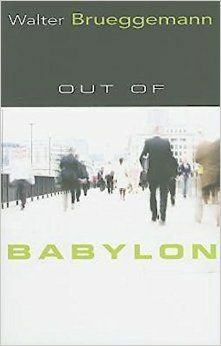 Walter Brueggemann, Out of Babylon—I am soooo Brueggemaniac! 3. 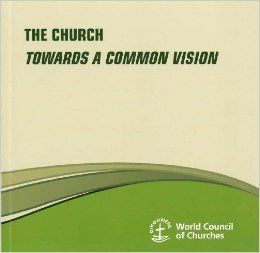 Our next discussion document on the Faith, Order & Witness Committee will be the World Council of Church's Faith & Order Paper 214—The Church: Towards a Common Vision. 5. Oh My Goodness! 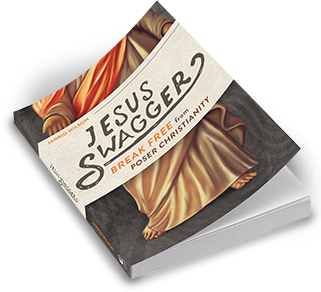 publicity sent me a book I hadn't even heard of, just finished, and enjoyed very much: Jesus Swagger: Break Free from Poser Christianity! 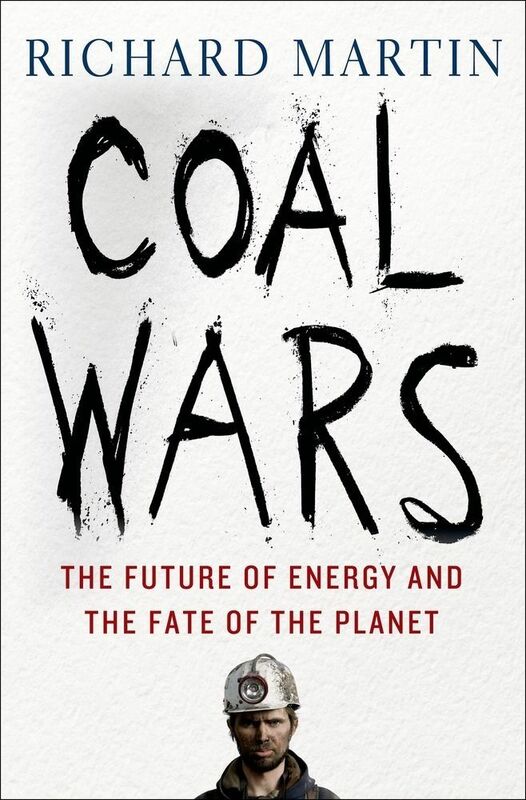 I need to post my blog and reviews soon. Mostly vegan cookbooks! 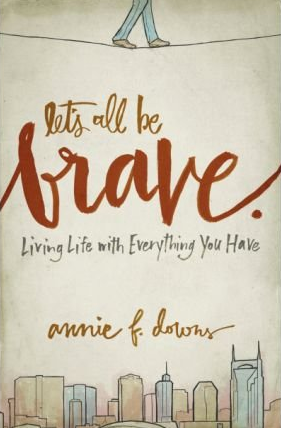 :D Plus, "The Power of Positive Thinking", and "The Pleasure Trap".